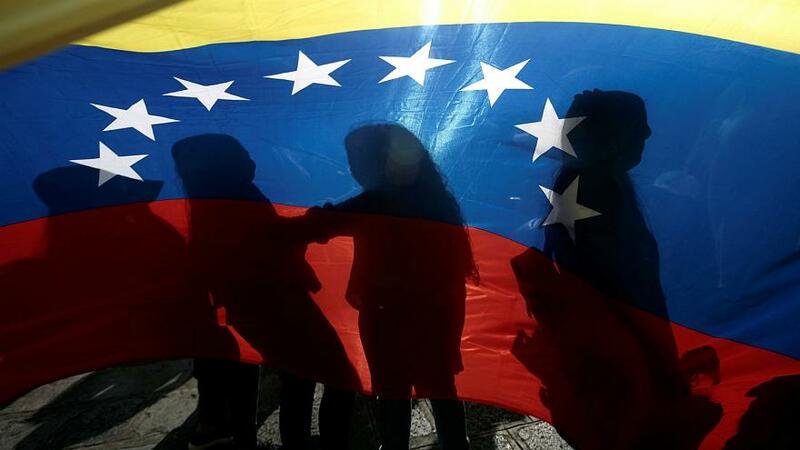 Europe has begun turning its back on Venezuela’s incumbent president, Nicolas Maduro, after he missed his Sunday deadline to call for presidential elections to take place. One by one, European leaders publicly announced their recognition of National Assembly chief, Juan Guaido, as the country’s interim president. “Let’s hope it takes us closer to ending the humanitarian crisis,” he added. Latvian Foreign Minister Edgars Rinkēvičs also tweeted on behalf of his country, calling “for free, fair and democratic presidential elections” under Juan Guaido as Venezuela’s interim president. “Nicolas Maduro’s claims to the presidency are not legitimate and do not correspond to a democratic state system,” it said.